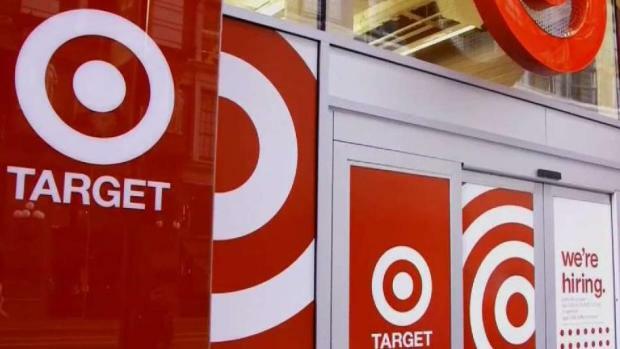 There is backlash tonight over the decision to close two Chicago Target stores, both located on the South Side. NBC 5's Regina Waldroup reports. "It isn’t right," shopper Vircy Spight said, "and I am really devastated, and I know everyone in the neighborhood is, because we do need somewhere to go." 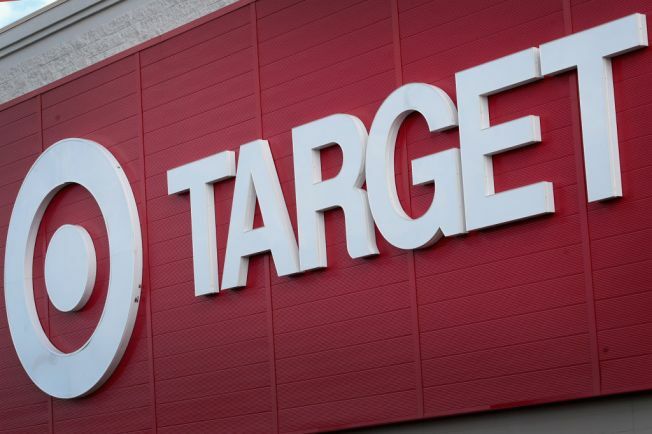 Target announced this week it will close its stores in the Chatham and Morgan Park neighborhoods, at 8560 S. Cottage Grove Ave. and 11840 S. Marshfield Ave., in February. That poses a problem for Spight, who depends on Target to get her prescriptions filled. "See all this medicine?" she said. "I will have to go somewhere else to get prescriptions and shop." The Minneapolis-based retailer said in a statement that the decision to close the stores was based on performance and not on a particular neighborhood or geography. "The decision to close a store is always difficult," a store spokeswoman said in a statement, "and follows a rigorous annual process to evaluate the performance of every store in the portfolio and maintain the overall health of the business." The offer begins Nov. 1- Dec. 22, 2018. "Target remains committed to Chicago and will continue to serve guests at nearby stores,” the spokeswoman said. Congressman Bobby Rush on Thursday met with devastated community leaders who hope Target will rethink its decision. “The South Side suffers primarily from disinvestment," Rush said, saying the impending closings are "a callous decision by Target." Rush sent a letter to Target officials, asking for a meeting to talk about the stores’ performance and a turnaround plan. He said he expects to hear from Target by next Thursday regarding a meeting to try and keep both stores open.